Know the importance of identifying your buyer persona and avoid the common stumbling blocks encountered by real estate investors. Russell Westcott is the #JVJedi. He a full-time veteran Canadian-based professional real estate investor, best-selling author, and an inspirational public speaker. He is the founder of Raising Capital Academy which is an online community of passionate action orientated Real Estate investors dedicated to supporting each other. He is also the Chief Communications Officer of TriUrban Inc. Real Estate, an innovative full-service brokerage specializing in brand new homes. Russell is part of the movement encouraging people to do what inspires them to make a measurable impact on other peoples’ lives. Russell is a believer that to imitate one’s success, you should create leaders around you. And to be an expert in a field, it is your primary obligation to teach other people new and substantial knowledge that will have a lasting effect on the student’s life and the community you are building. 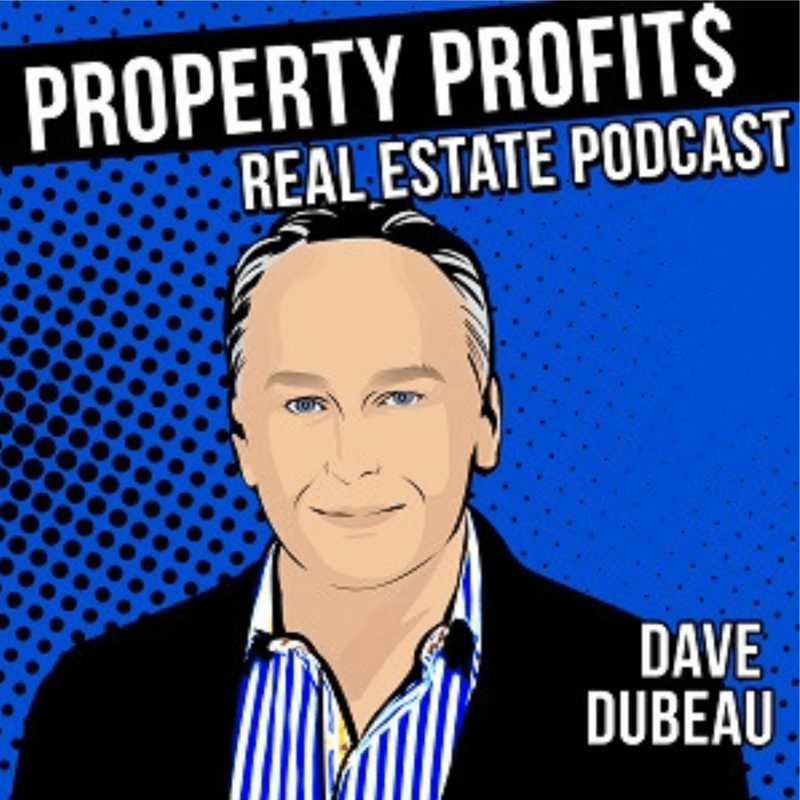 In this episode, Russel shares his real estate journey as the #JV and the backstory of how he was introduced to the real estate industry. He also dives deep into the proven real estate strategies that he uses to get sales, the pitfalls of real estate investors, the challenges real estate investors encounter and the ways to overcome it and how to use an “Investor Qualification Script” to qualify people you want to work with. 9:49 - The common mistakes people make in real estate investing that you can refrain from committing and tips on how to be the "perfect investor." 13:07 - What common reasons are stopping you from doing what you need to do and how will you handle it?